Observation notes: Found in a roadside overlook. 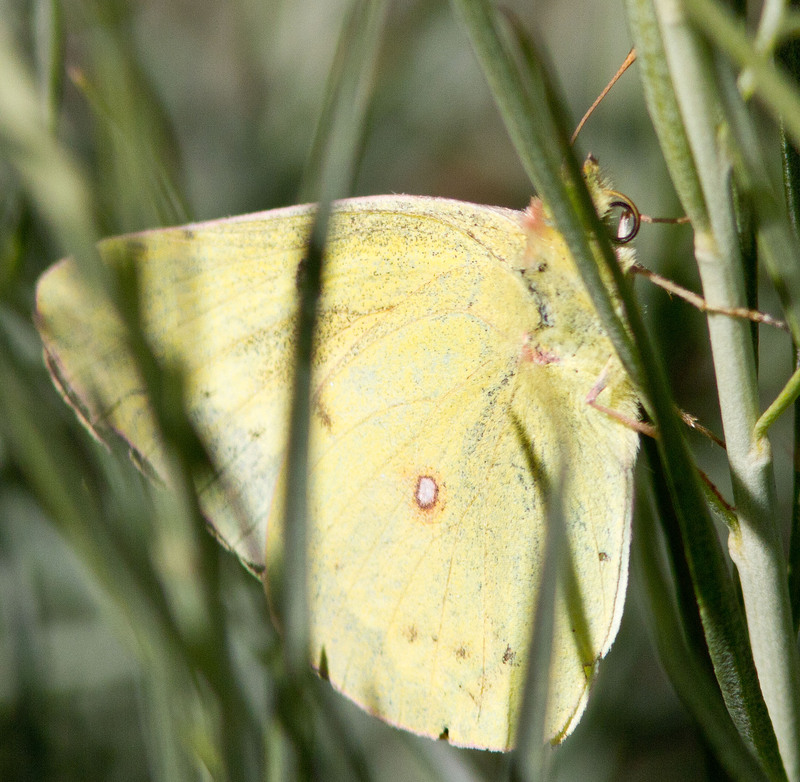 Coordinator notes: This looks like Orange Sulphur to me, rather than Clouded. They are very similar, perhaps even interbreeding. Thanks for submitting! !